“Why Zuma?” asked Atul Gupta. “We have close relations with everyone in the ANC. If Zuma is ever ousted, I can tell you for sure that the next one in line from the ANC would be close to us as well. We are ‘Banias’, and we know how to keep our business interests protected,” Gupta added. A senior broadcast journalist from India is headhunted to lead the team that’s been tasked to launch the latest privately owned 24-hour television news channel in South Africa. 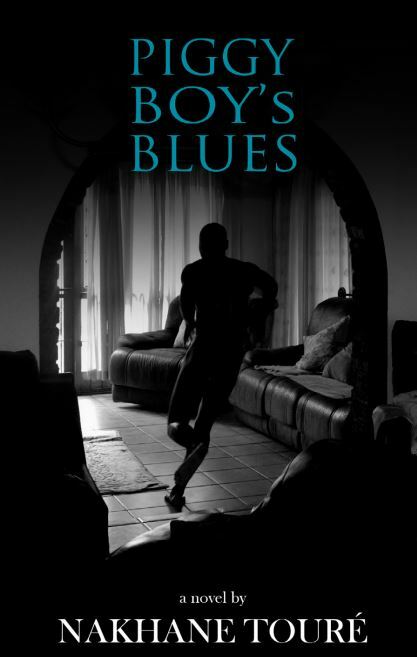 He is lured with promises of a unique professional challenge where he will have the chance to empower young black reporters to tell the stories of ordinary South Africans; train technicians in using the world’s best news gathering technology and state-of-the-art broadcast systems; and create a world-class product across the African continent. But soon he will learn how the influential family who had hired him and the highest office in the country are inextricably linked in a bid to create a propaganda tool that will not only advance a clear political agenda, but also position itself to loot state coffers of millions of rand. This and the flagrant disregard for the law by flouting work visa regulations and exploiting young black South Africans and migrant Indian workers are but a few of the issues that made him realise that he was caught in a web of lies, deceit and political thuggery. 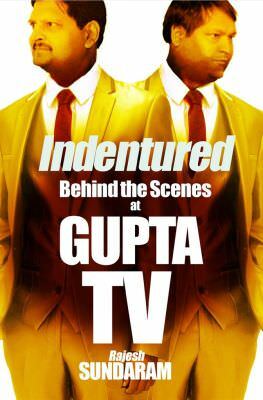 Indentured: Behind the Scenes at Gupta TV is Rajesh Sundaram’s story of how he led a small team of Indian broadcast professionals and South African interns to launch the television news channel ANN7 under extremely tight deadlines and the power-grabbing and money-hungry mogul Atul Gupta and his cronies breathing down their necks. All this results in Sundaram quitting his job in a public spat, while his life is threatened, his health deteriorates and his continued loyalty to the vulnerable at ANN7 is tested. 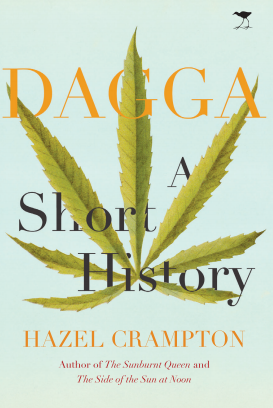 GuptaLeaks gave South Africans the facts and Indentured will give the reader the understanding and depth of the true nature of the Zuma-Gupta cabal. A journalist for the past 23 years, Rajesh Sundaram holds a degree in Journalism from the University of Delhi, and has worked for top Indian and international media houses, including India Today Group, NDTV and Al Jazeera. He is well known for his expertise in launching television news stations, with seven successful launches worldwide under his belt. Sundaram currently lives in Chennai, India with his journalist wife Rashmi Sanyal and daughters, Ananya and Ahana. 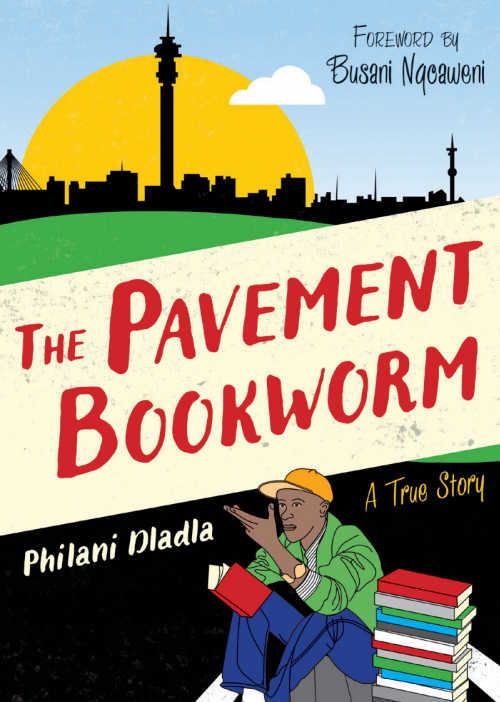 Edward Tsumele reviewed Sundaram’s explosive account for Business Day. Give it a read! When the Gupta-owned 24-hour television station African News Network (ANN7) launched in August 2013, audiences were mesmerised — by the amateurish visuals, off cue presenters, inexplicable blackouts in the middle of bulletins and general unprofessionalism. This chaos trended on social media on the day, embarrassing the owners and employees. However, the onscreen drama was nothing compared with the behind-the-scenes madness that unfolded in the four months leading to the launch. For starters, the name of the new station was given by Jacob Zuma, who at the time was president. His family had a direct interest in the station, owning 30% of its shares, and was involved in hiring some of the presenters. The staff were treated like slaves by Atul and Ajay Gupta, who, against advice, demanded that they launch the station under impossibly tight deadlines. Management never provided adequate training for the new, inexperienced employees, some of whom had no training or experience as journalists. These explosive revelations are in a new book Indentured: Behind the Scenes at Gupta TV, written by seasoned Indian journalist Rajesh Sundaram. With a foreword by veteran editor Peter Bruce, it reveals the extent to which Zuma and his son Duduzane were involved in the founding of ANN7, which was carried on DStv. The issues are raw and make for uncomfortable reading, especially the conflicts of interest and discriminatory practices by the station’s management. Continue reading Tsumele’s review here.